Custer will make his fourth NASCAR appearance at Atlanta Motor Speedway. 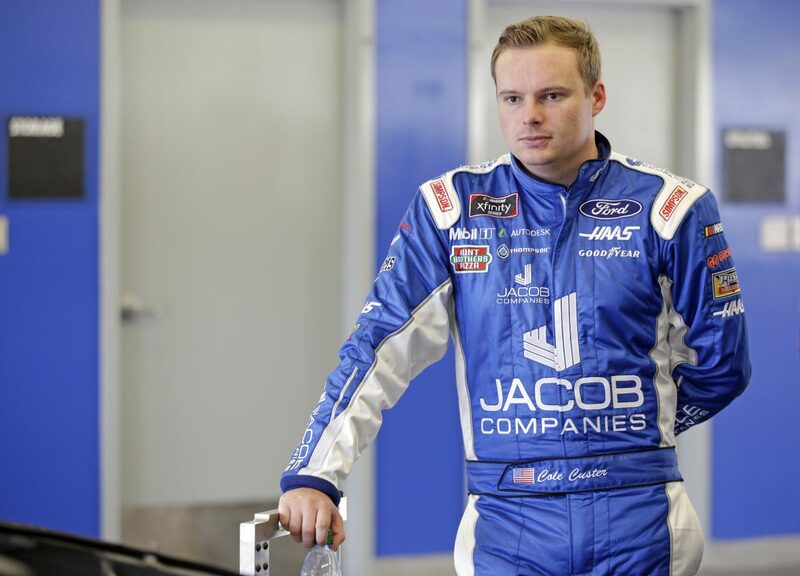 He has two previous starts in the NASCAR Xfinity Series and one start in the NASCAR Gander Outdoors Truck Series. Custer earned a top-10 finish in the NASCAR Xfinity Series on March 4, 2017. Shiplett has recorded three top-five finishes and five top-10s with an average finish of ninth at Atlanta in the NASCAR Xfinity Series. Click here for Custer’s stats at Atlanta. The 2018 race at Atlanta didn’t go as planned. What are your expectations leading up to the race this weekend?